Ready for 2016 to be your breakthrough poker year? Join Elliot Roe and Dr. Tricia Cardner on December 29th for a live webinar training where you will learn what you really need to do to be successful in 2016 , create the habits that automate that success and plan your breakthrough poker year. When ordering a table through BBO, mention The Mindset Advantage Podcast for a free gift. 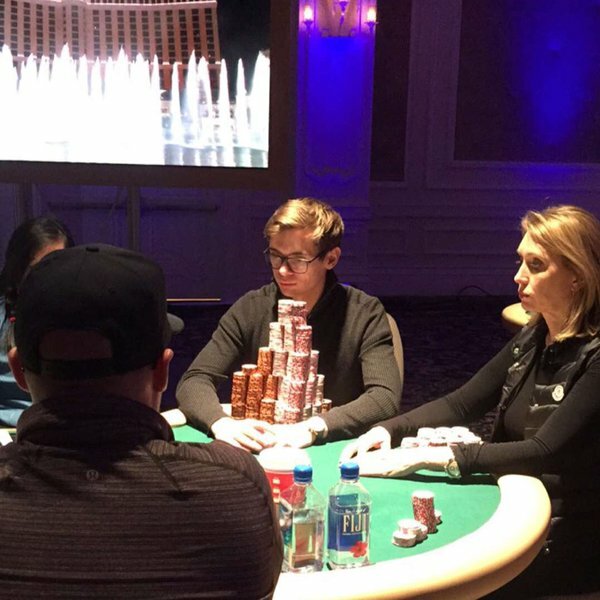 Fedor “CrownUpGuy” Holz has racked up more winnings at age 22 than most could hope for in a lifetime. His $3.8+ million in live earnings include 1st in the WPT Alpha 8 for $1,589,216 (which he won just hours after recording this episode), 3rd in the 2015 WSOP $10k 6 max for $268,463 and 25th in the 2015 WSOP Main Event for $262,574. His online accomplishments include winning the most prestigious event online, the WCOOP Main Event, for $1,300,000. Fedor is an excellent role model for any up-and-coming players as his dedication to improving both his game and himself are evident in out interview.